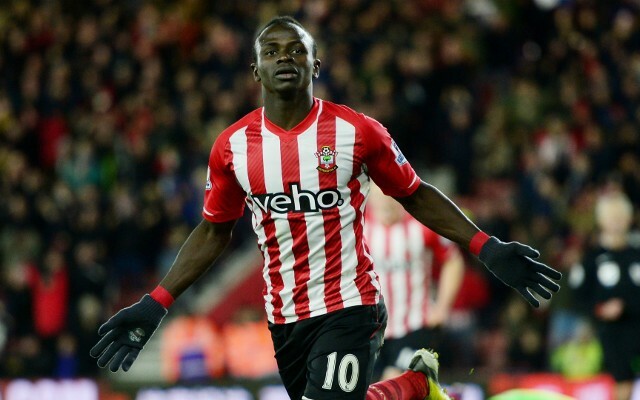 Sadio Mane has been tipped to receive the No. 29 jersey as reported earlier today by the Mirror. However, based on the history of the number and the seven players who wore it previously at Anfield during the Premier League era, it appears that there won’t be a great deal of pressure on Mane to ‘live up’ to any sort of legacy associated with the number. 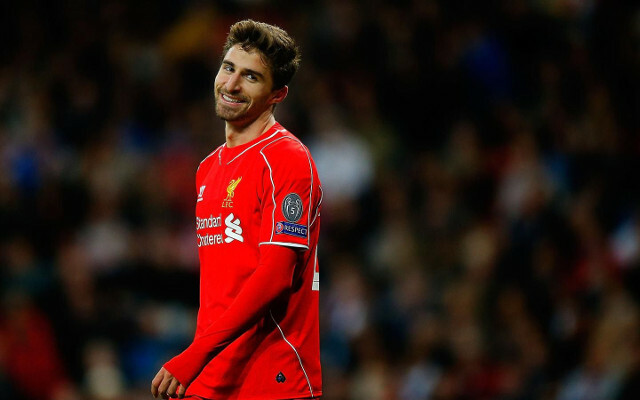 Never appeared with Liverpool, sold to Olympiacos. 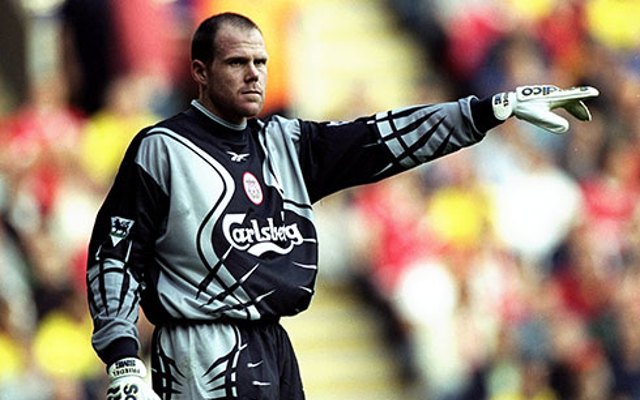 The French goalkeeper made Liverpool his third of six stops in his career, making one start. A youth prospect in the mid-90s, Wright made 17 appearances for Liverpool from 1997 to 2002 in his first of eight stops in an almost 20-year career. The Italian striker scored three goals in 38 games for the Reds, and was ultimately sold to Sunderland, where he has found a nice niche for himself. A once promising midfielder who played 48 games for Liverpool, scoring five goals in several seasons. The American goalkeeper wore No. 29 in the first season with Liverpool. He would eventually find greater success with Blackburn and Aston Villa, but made just a few dozen appearances for the Reds.